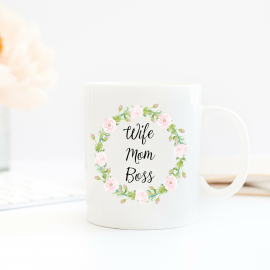 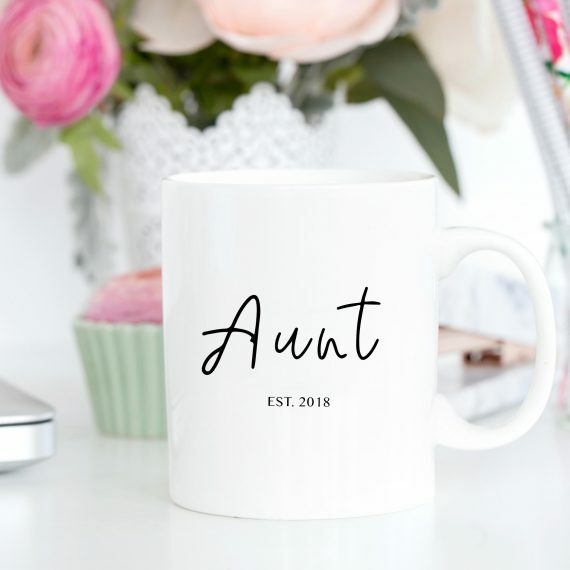 The Aunt Est Mug is the perfect gift for new Aunt or Aunt to be! 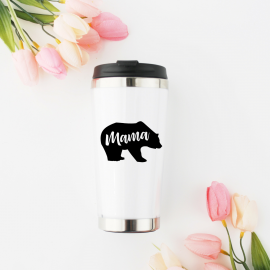 A wonderful way to have your coffee or tea in the morning in a special mug. 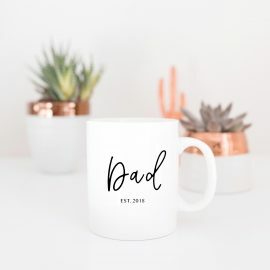 Choose the year in the notes at checkout.